The Five Stages of Facebook Grief. | What I think About When I Think About Writing. What I think About When I Think About Writing. ← 100 Words, 100 Days: Day 64. On Spy Stories. The Five Stages of Facebook Grief. Anger: For the love of all that is good and holy, why, Facebook, why have you changed things again? Just as I was getting used to how my feed worked, you go and screw around again. That’s it, Zuckerberg, I’m heading over to Google+. Put that in your hashpipe and smoke it. Denial: It can’t be happening to me – not again. Not after the last time. It took me four months to have my feed feeding the way I want it to feed. I know what to do: I’ll come back later and maybe someone will have fixed it. Bargaining: Look, if I quit the whole Farmville thing and unhide my hidden friends and pages, will you give me back my old feed? 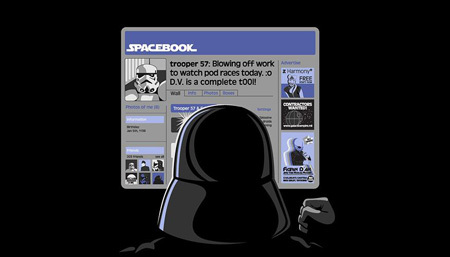 I’ll be a good Facebooker, honest I will. Acceptance: Oh well, it could be worse, I suppose. At least I know I’m not alone. 500,000,000 other users are in the same boat as me. I had better get used to it. Life changes, people. So does social networking. You may not like it, but you had better get used to it. This entry was posted in Blogging, Humour, Life, Technology and tagged Facebook, Facebook features, Farmville, Google, internet, Mark Zuckerberg, MySpace, Social Network, Twitter, Zuckerberg. Bookmark the permalink. Now you know why I don’t like FB!! Tomara Armstrong: This, That…The Other Thing. Scott Meek's novel, "Dying Light"
100 Words, 100 Days: Day 33. On Heaven and Hell.